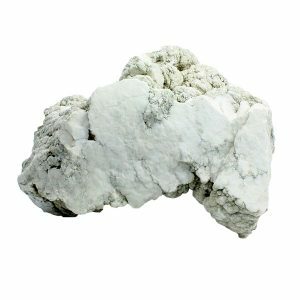 When and how was Howlite discovered? 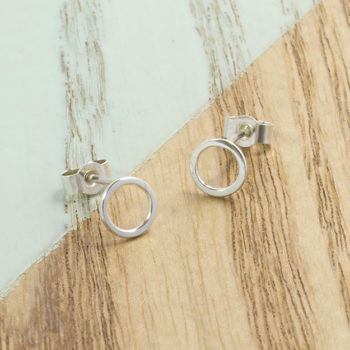 Howlite was named after Henry How, who discovered it in 1868 in Nova Scotia. Henry How was a Canadian chemist, geologist and mineralogist. Henry How was alerted to the unknown mineral by miners in a gypsum quarry, who found it to be a nuisance whilst mining other minerals. What is the colour of Howlite? Howlite is milky white or grey, and is interspersed with black or dark brown veins. These veins are the matrix, or surrounding stone. It can also be pure white, which means that the matrix (surrounding stone) is not present in the gemstone. Because of its porous texture, howlite can be easily dyed to imitate other minerals. 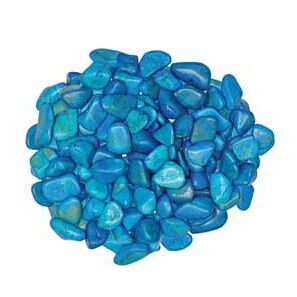 It is often dyed blue or green to look like turquoise, or red to resemble coral. Howlite is a borate mineral, which occurs in Canada and parts of the USA. It forms as irregular nodules which can appear in the shape of a cauliflower head. Although howlite was discovered in Canada, most howlite now comes from California and Los Angeles, USA. Deposits have also been found in Turkey, Germany, Mexico and Russia. Rare transparent howlite crystals have only been found in two places; Tick Canyon, California and Iona, Nova Scotia. 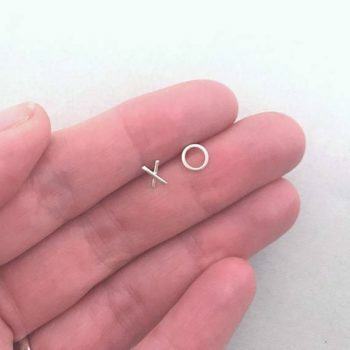 Not quite Howlite, but still cute right? What is the hardness of Howlite? Citrine measures a 3.5 on the Mohs Scale of Hardness. What are the different types of cut of Howlite? Howlite has indistinct cleavage, which means that it is not suitable for faceting. 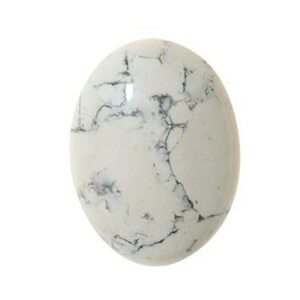 Howlite can be cut as a cabochon, fashioned into spheres, egg shapes, ovals, pear shapes or fancy shapes. 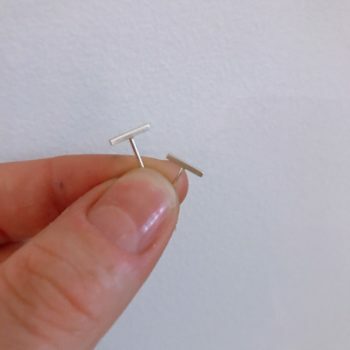 It can also be tumbled and drilled to make lovely beads.